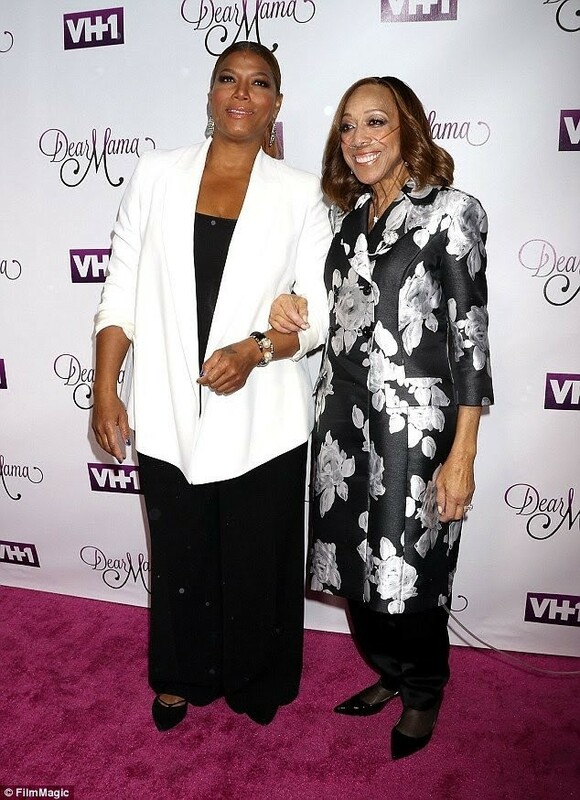 Queen Latifah has lost her mum Rita Owens to heart failure. Ms Owens has been battling the condition for about 14 years now. The heartbroken actress penned an emotional tribute in a statement to People. She wrote: "It is with a heavy heart that I share the news my mother, Rita Owens passed away today. "Anyone that has ever met her knows what a bright light she was on this earth. She was gentle, but strong, sweet, but sassy, worldy but pragmatic, a woman of great faith and certainly the love of my life. "She had struggled with a heart condition for many years and her battle is now over. "I am heartbroken but know she is at peace. Thank you for your kindness, support and respect for our privacy at this time. Much Love, Dana Owens (aka Queen Latif‎ah), forever Rita Owens’ daughter."